Only eight days before Mother’s Day, but don’t panic. You’ve still time to tell us your Mum’s favourite foods for her special Mother’s Day Gift Hamper. Finger-pawed peppermint creams don’t do the trick any longer. This year, you’ll shine by selecting tastier treats and we’ll deliver them to her door in a beautifully presented personalised hamper. 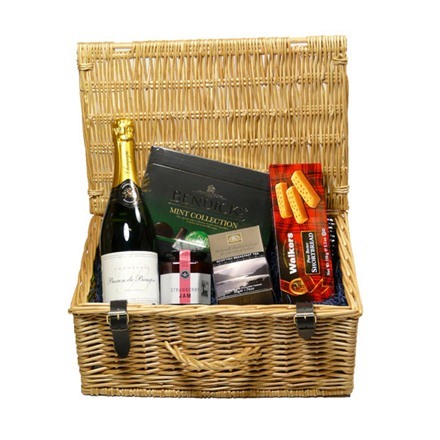 If you’re short on time, choose one of our specially designed gift hampers. We hand pack each hamper to order and include a personalised card – with your chosen words – to ensure your gift really makes her Mothers Day. For an extra special gift, create your own Scottish hamper. Are you not sure where to start? Here are a few tips for little things that will be greatly appreciated by your mum this year. You might not be nearby to treat your mum to a home cooked meal but providing her with the best quality ingredients is a delicious alternative. With over 250 of the finest Scottish foods to choose from on our website, you can choose items that can be served as a starter, main course and dessert. And don’t forget the champagne. 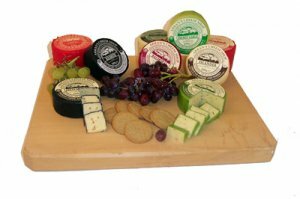 Scotland’s finest cheeses are perfect for lunch or at the end of evening meal. Did you know that weighing scales are programmed to rest on and for the week after Mother’s Day? A fact all mums know. So now is the time to surprise your mum with all the chocolates, cheeses, biscuits and cakes that she loves to eat. Because dieting is for another day. 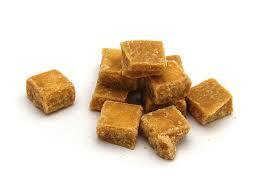 Mother’s Day is all about the sweet things in life, especially Scottish tablet. Our beautifully crafted wicker baskets and decadent red boxes come in a range of sizes so you can choose the perfect gift presentation. 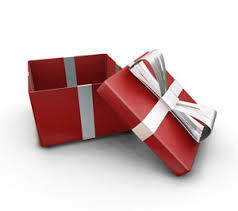 If you like something a little less traditional, we also prepare gift hampers in these vibrant red boxes. They are guaranteed to bring a smile to your mum’s face. These red gift hamper boxes hold up to 12 food items and they make a lovely statement. What they say is true, food really is the way to the heart. Treat your Mother to a personalised Mother’s Day gift hamper and you really will be her good books for the rest of the year. So what are you going to put in your hamper? < Previous Is this the best haggis lunch recipe?